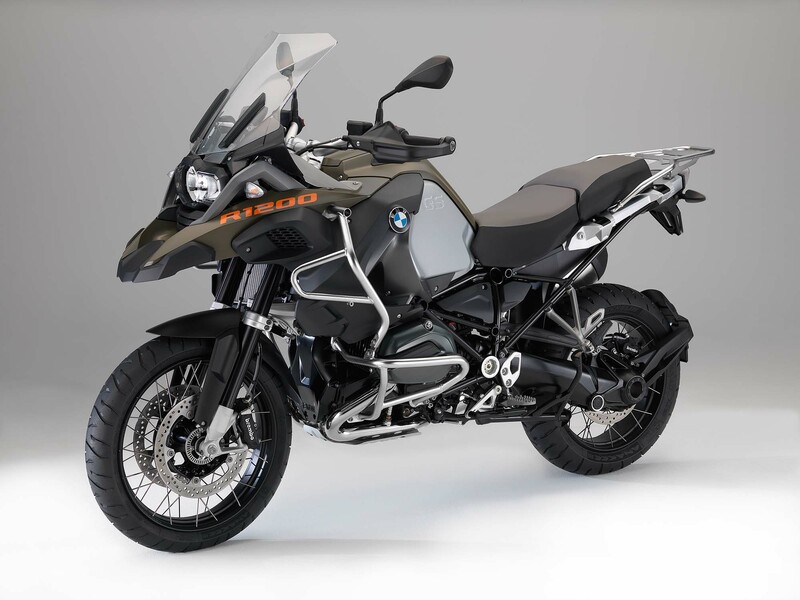 Earlier today, I was thinking of writing a story that would be titled “The Four Obvious Bikes that BMW is about to Debut” or something like that. 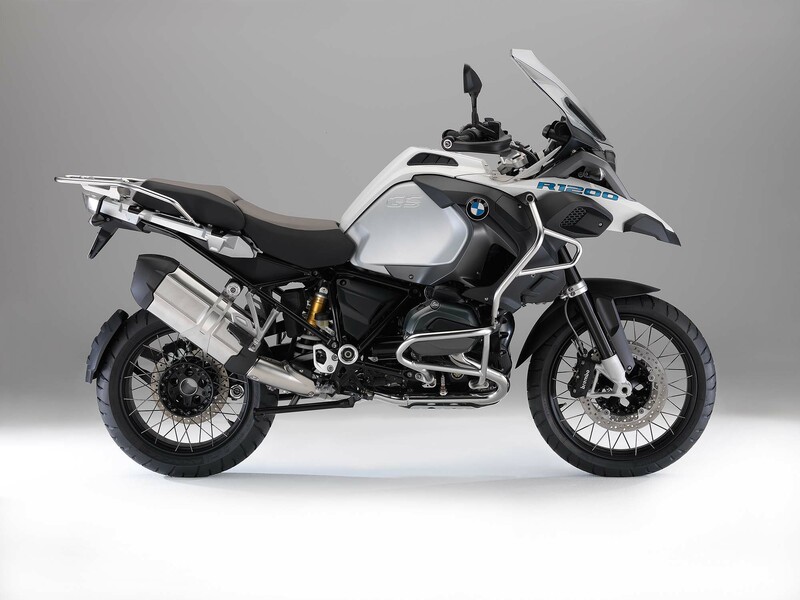 While that list would include the spied water-cooled BMW R1200RT, BMW S1000R, and BMW NineT machines, at the top of that list would be the BMW R1200GS Adventure, which is predictable extension of the new GS, which debuted last year. BMW, it would seem, has beaten me to the punch. 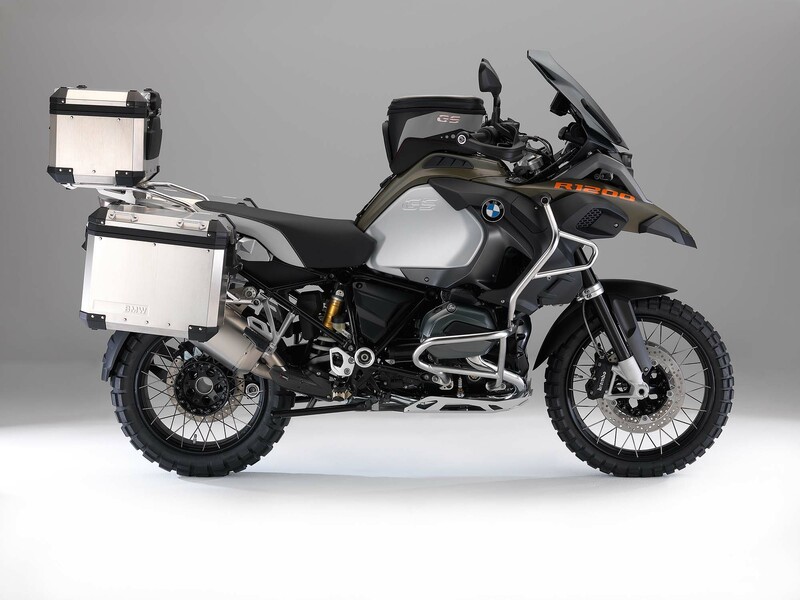 Officially official, the 2014 BMW R1200GS Adventure has broken cover now, and is ready for you to ADV on until your heart is content. 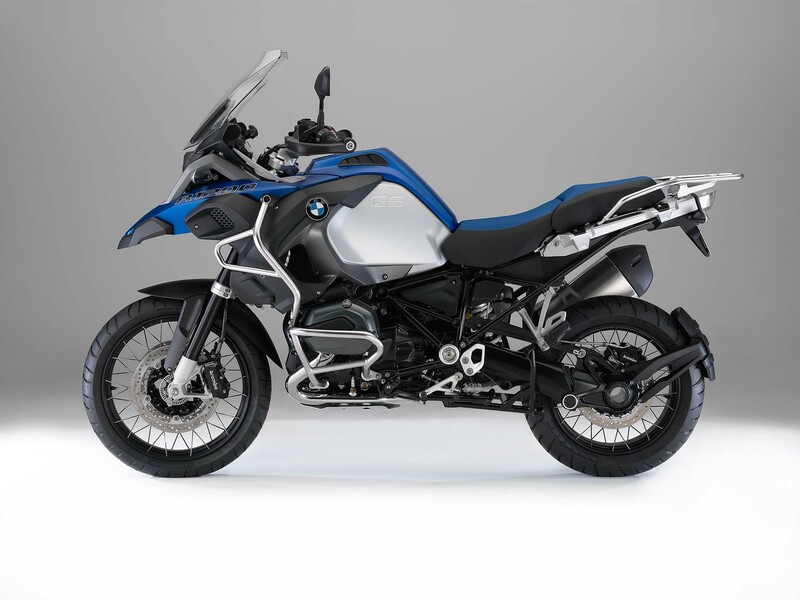 Not only does the new R1200GSA do away with the oddities in BMW’s 2013 lineup, where the old “air-cooled” GSA sat next to the new “precision-cooled” GS, we really wish this bike had been available for A&R‘s recent Broventure. C’est la vie, as the French would say. We’ve got all the changes, photos, and so forth for you after the jump. Increased flywheel mass in the engine and additional vibration damper for even smoother running and superior rideability. 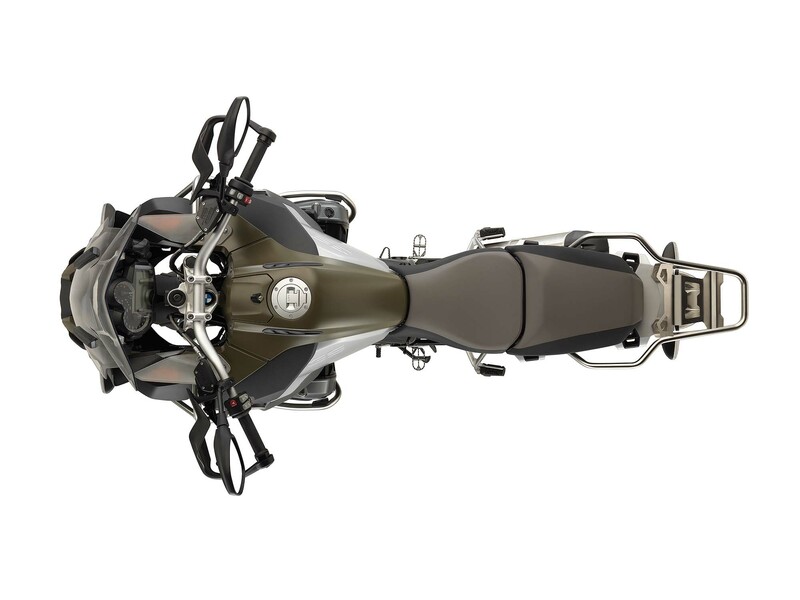 Spring travel 20 millimetres longer at front and rear compared to R1200GS. 10 millimetres more ground clearance than predecessor. Modified geometry of trailing arm for even sharper handling. Completely restyled bodywork in distinctly robust and masculine GS Adventure design. 30-litre (7.9 gallon) fuel tank with similar range to predecessor. ABS, ASC, and two riding modes as standard. Wide range of special accessories and optional extras available ex-works.